The former Rio Casa @ Hougang Avenue 7, was a development with 7 blocks and a total of 286 residential units. 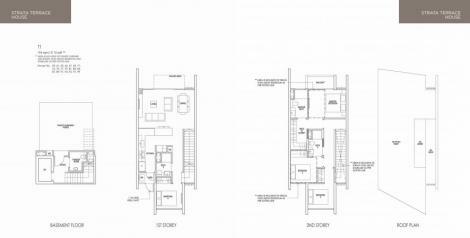 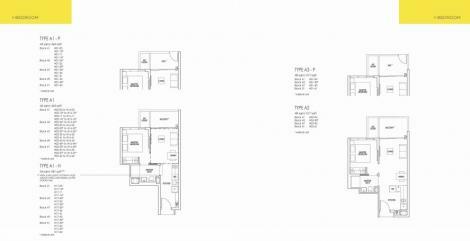 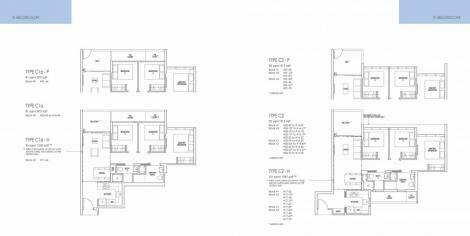 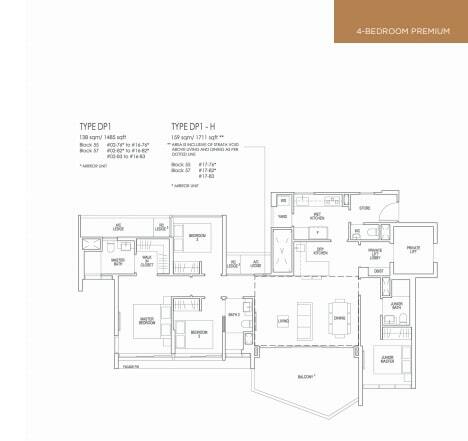 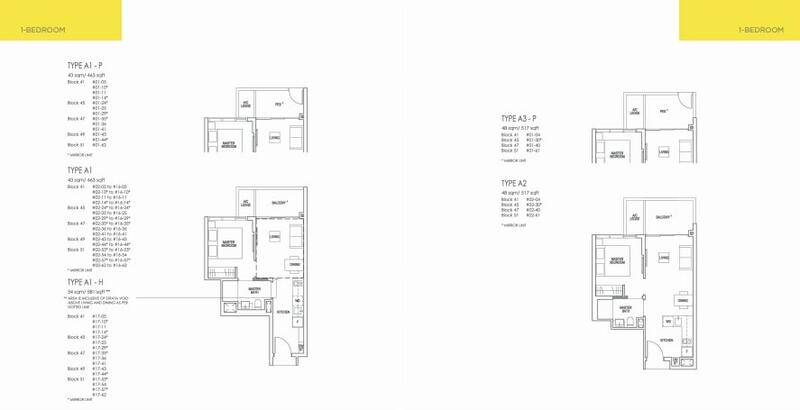 The Site at Hougang Avenue 7, has a total area of 396,234 sqft of prime land, which can be maximized to provide a Gross Floor Area (GFA) of about 1,109,447 sqft at plot ratio of 2.8. 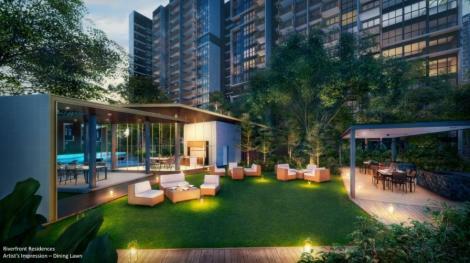 After considering the toping up of lease to 99 years and development charges, which could be around $208 million, the estimated land price would work out to be around $706 per sqft PPR based on the maximum GFA of 1,109,447 sqft. 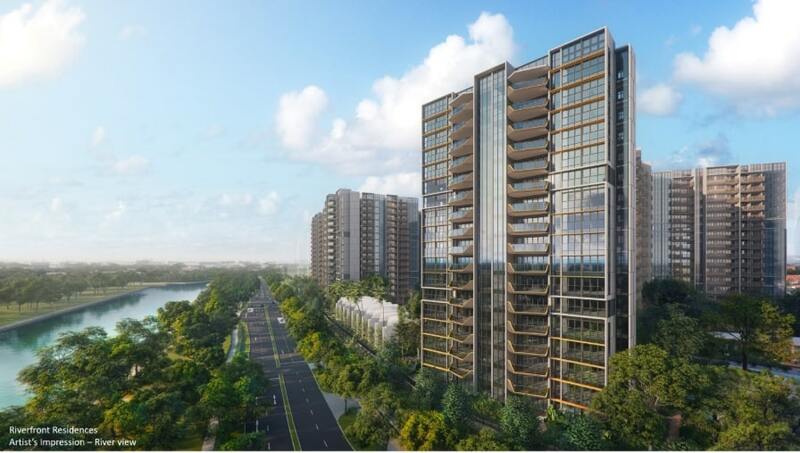 The new project @ Hougang Avenue 7, could potentially yield about 1,400 residential units, base on an average of 750 sqft per unit. 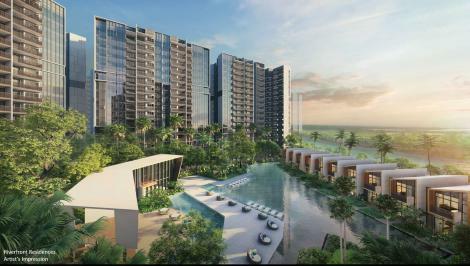 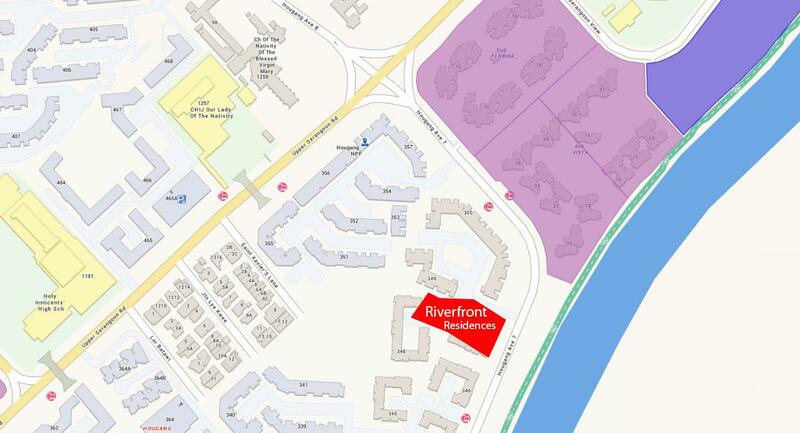 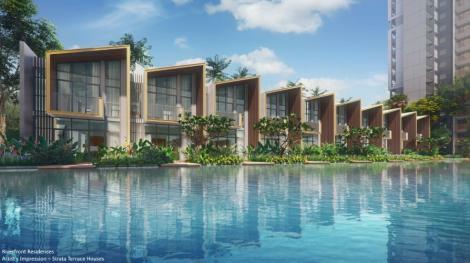 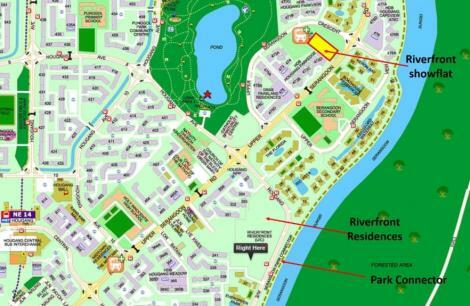 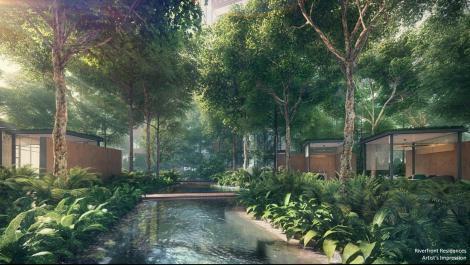 – Enjoys a 200m meters water front view along the Sungei Serangoon River. 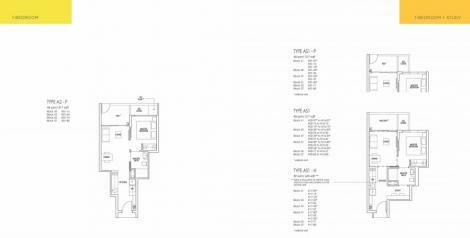 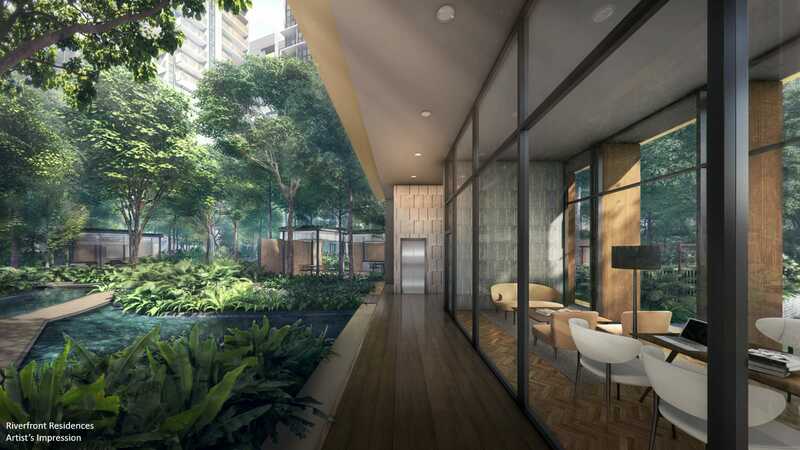 – Close proximity to amenities such as Hougang MRT Station, Bus Interchange. 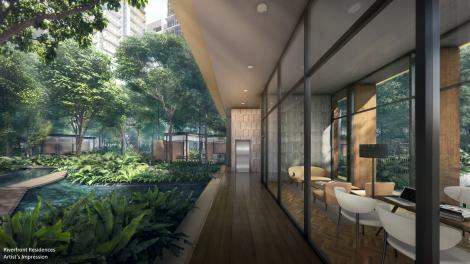 – Right next to Serangoon Park Connector, surrounded by vast greenery. 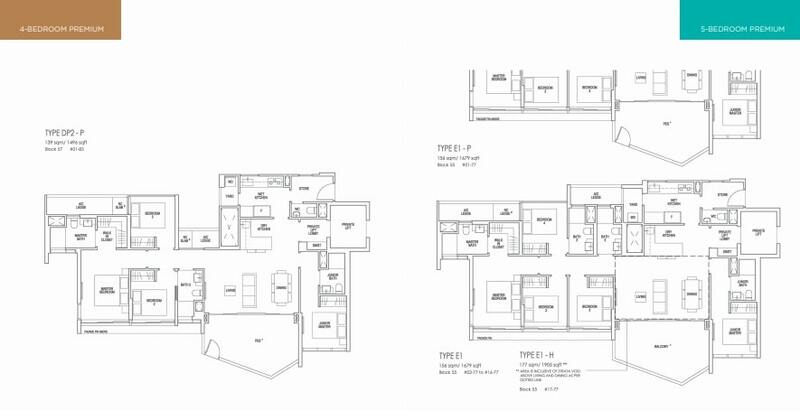 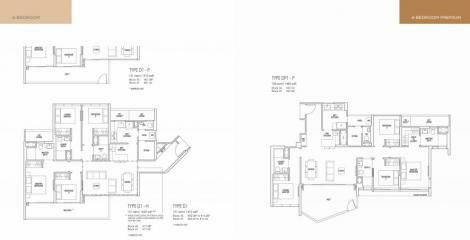 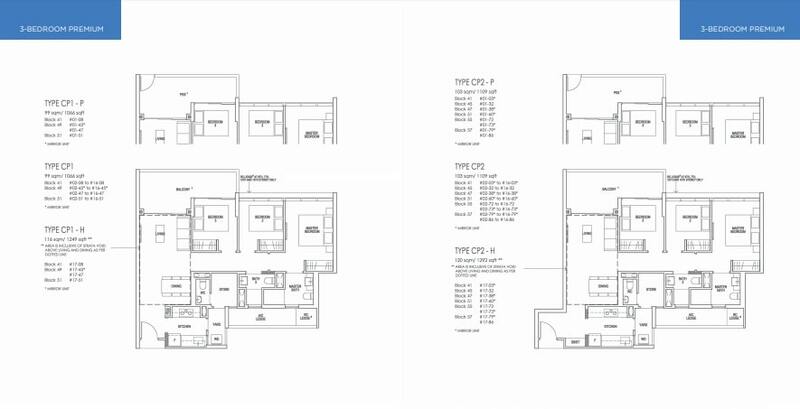 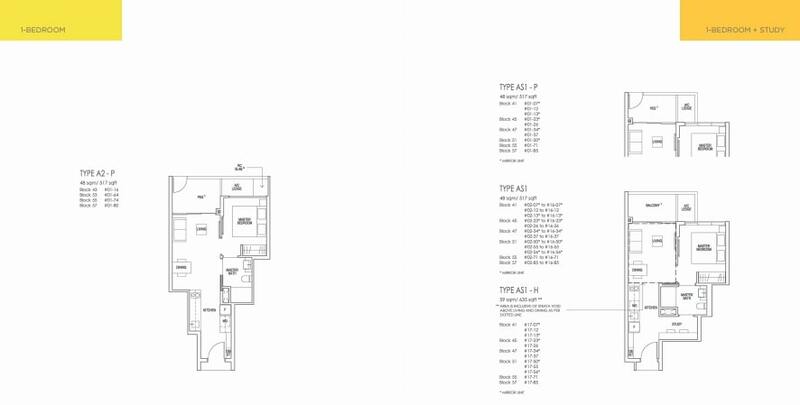 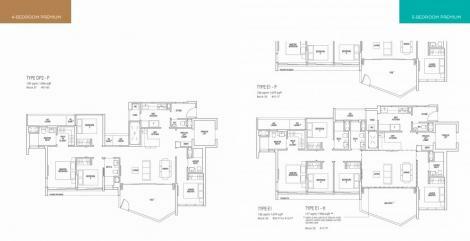 – Property experts do not expect any new launch in the vicinity within short to midterm.